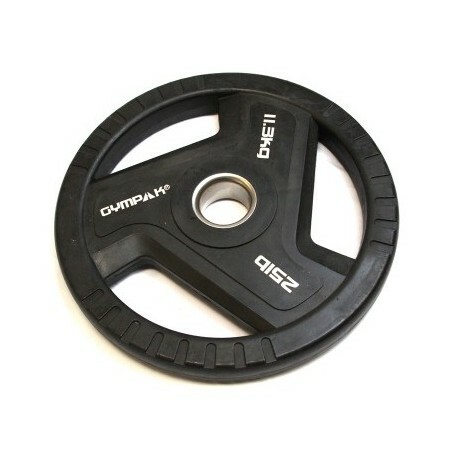 The Gympak Thermal Polyurethane (TPU) Commercial Olympic Grip Plates design guarantees safer and easier performance than any other plate on the market. 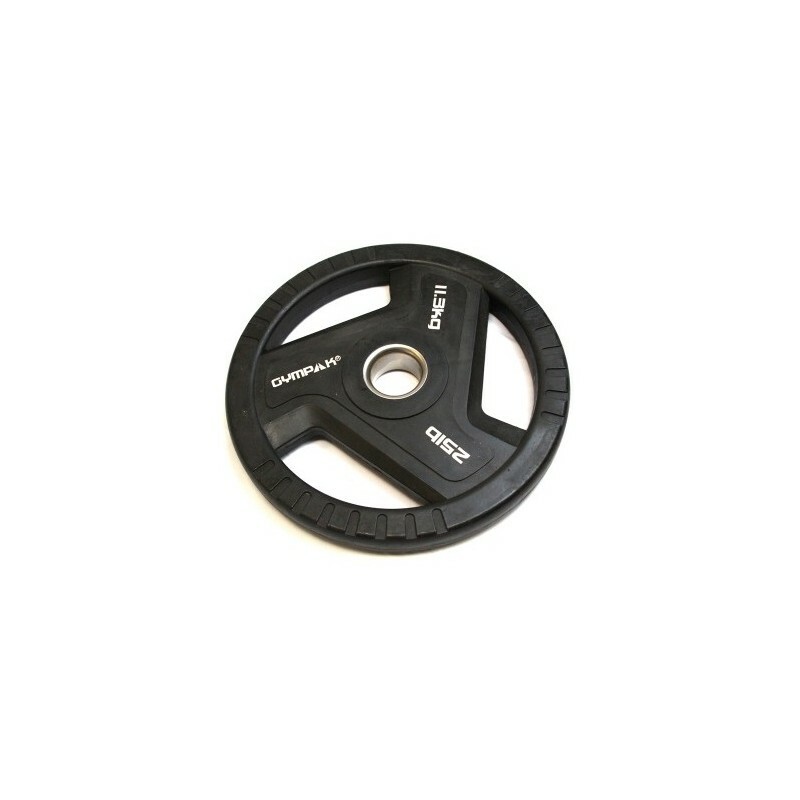 Made from high grade thermoplastic polyurethane for longer life. 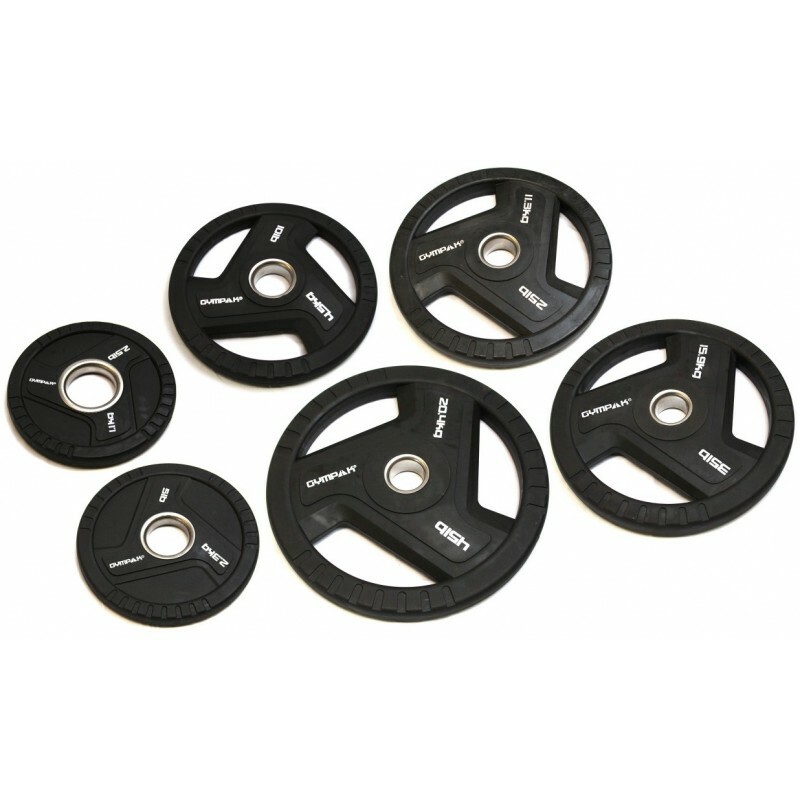 Gympak 298PT plates are encased in thermal poly urethane (TPU) that provides better protection and eliminates smells compared to rubber coated plates. 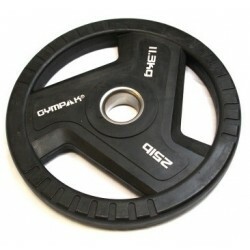 The plates will not leave residue that can mark floors and surfaces of other equipment like rubber plates do.